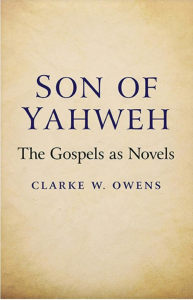 As a follow up to my last post I am sharing here another valuable snippet I read in Clarke Owens’ Son of Yahweh: The Gospels as Novels. 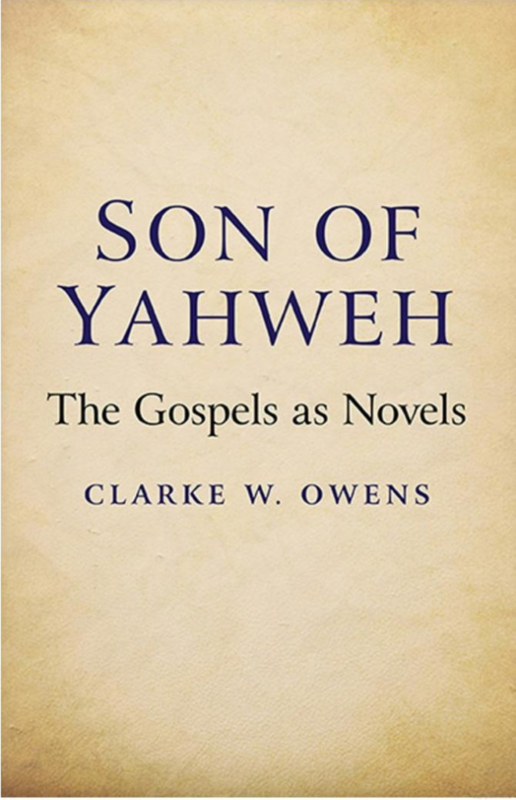 And for those rabid anti-mythicists who assume that anyone who questions the historicity of Jesus is a raving lunatic with a hostile vendetta against God and Christianity, well, they’ll be disappointed to learn that Clarke Owens writes with sensitivity towards those whose cherished beliefs are challenged in his book. to go on a quest for something means that we seek it; we hope to find it; it is our most cherished goal, like the quest for the Holy Grail. one in which we seek to ascertain whether or not materials exist which would support a finding that Jesus had an historical existence . . .